This web site is powered by Church Edit. 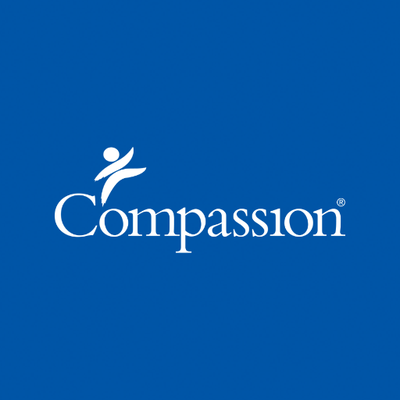 Compassion works through local churches in poor communities around the world to release children from poverty in Jesus’ name. 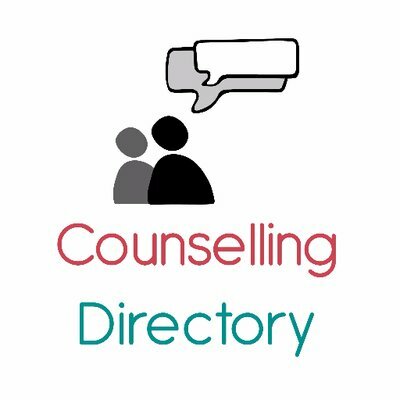 Looking for a Christian Counsellor? Look no further.